Good news for all you Fourth of July party-goers. The SoberRide program is back on! Earlier this month, the Washington Regional Alcohol Program announced it was canceling the popular offering because it didn’t have the funding. But thanks to some recent donations, the program will return. It costs between $60,000 and $70,000 a year to run the program, with much of that money coming from corporations and other private donors. The program was about $31,000 in the red this year. After the announcement was made, that money was raised by various businesses, including MillerCoors, GEICO and The Century Council. 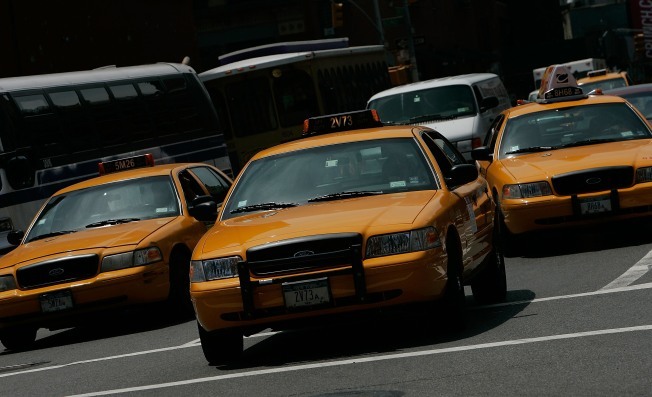 The free cab rides will start at 10 p.m. Sunday, running through 6 a.m. Monday. All you have to do is call 800-200-TAXI. All cab rides up to $50 are free. SoberRide is offered in the District, Montgomery and Prince George’s counties in Maryland, and Arlington, Fairfax, Loudoun and Prince William counties in Virginia.